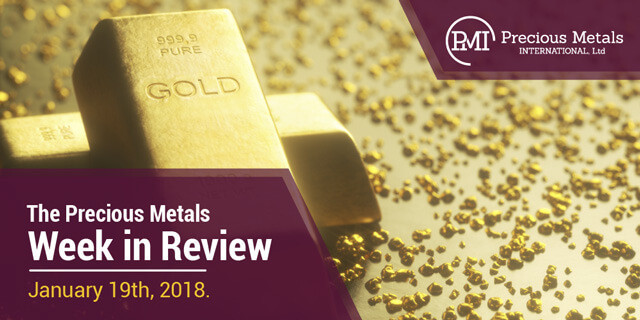 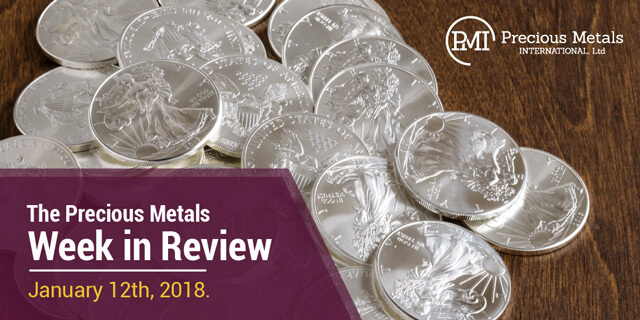 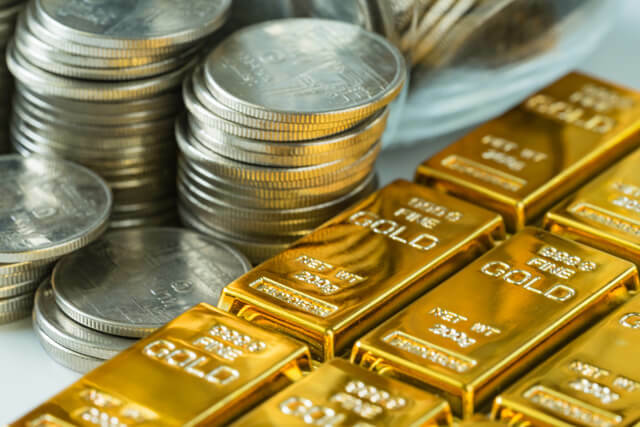 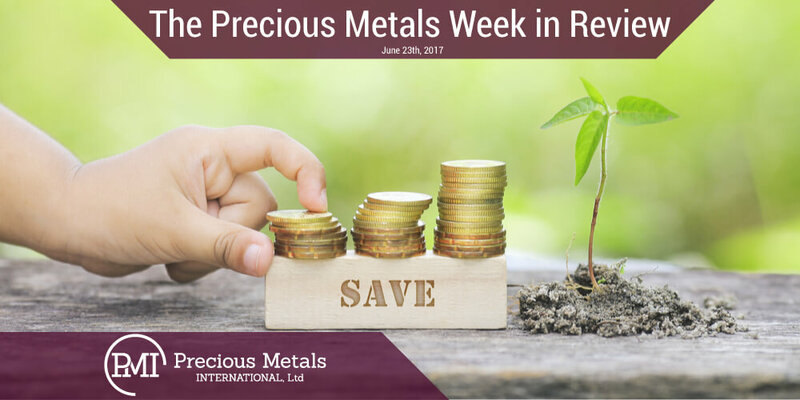 Cryptocurrencies Archives - Precious Metals International, Ltd.
What I Told Corporate Investors about “Weak” Gold Demand – and How They Reacted. 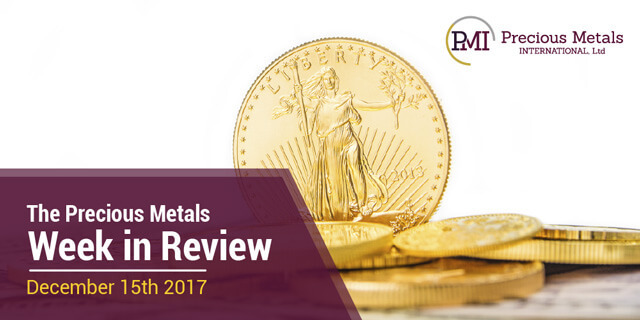 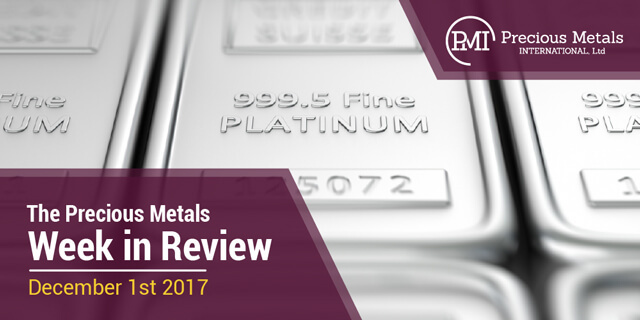 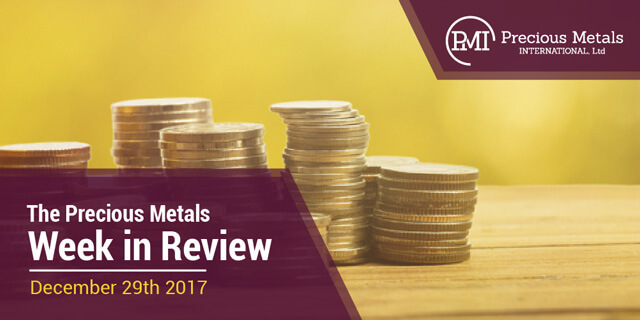 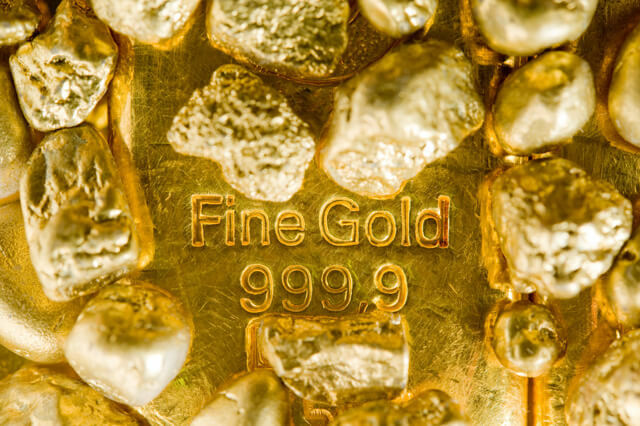 An article by Jeff Clark, Senior Precious Metals Analyst. 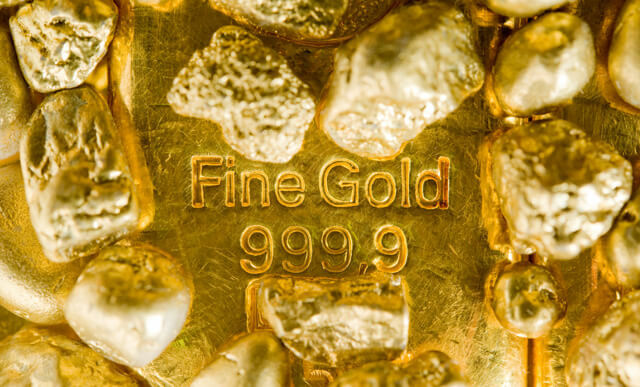 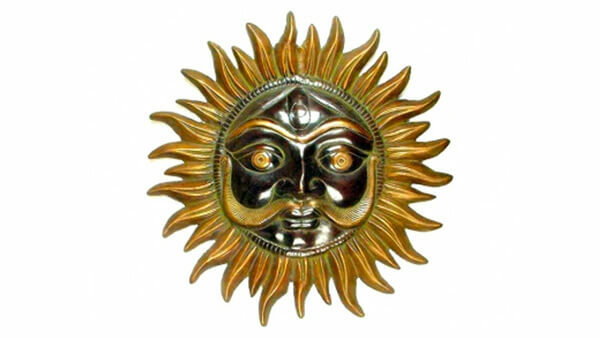 Gold As The Monetary Sun – Precious Metals International, Ltd.